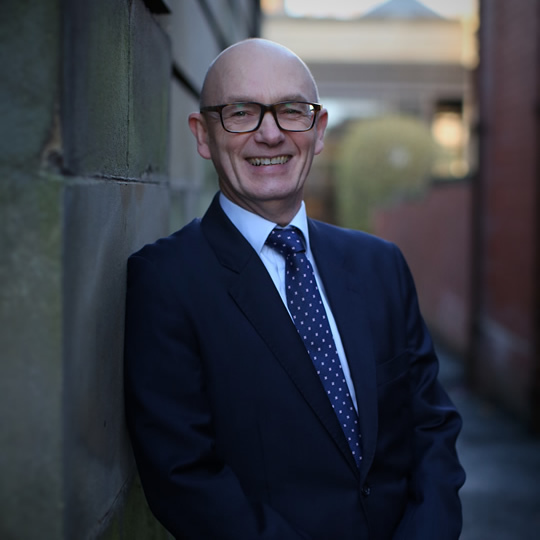 John has practised exclusively in criminal law since September 1989 specialising in criminal defence work. He was one of the founding partners of a leading West of Scotland criminal defence law firm. He has substantial experience in all aspects of the practice of criminal law from first interview with accused persons to running cases in the Judicial Committee of the Privy Council. He practised as a Solicitor Advocate from 2000 until he called at the Bar in June 2013.